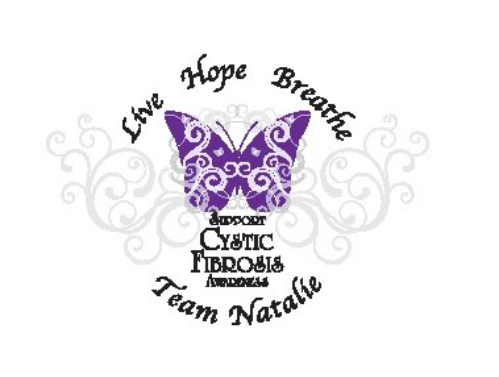 Welcome to CF Team Natalie! We are committed to supporting the Cystic Fibrosis community through the events listed below! Click the images above to find out more information on our events and to sign up!